It’s back- and it’s bigger and better than ever. 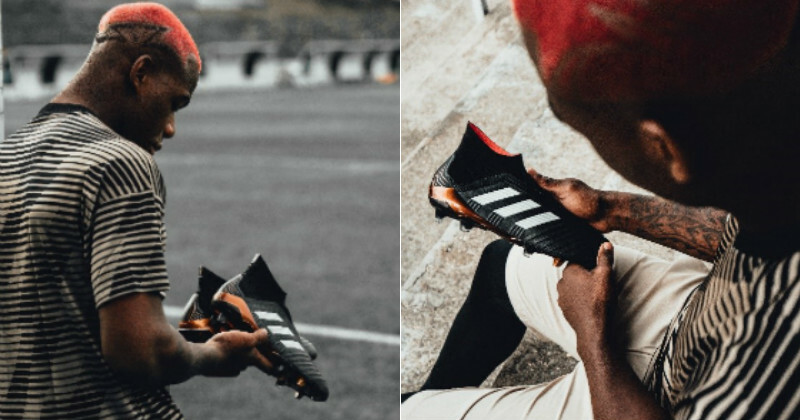 The latest addition to the infamous adidas Predator silo is finally here, as one of the most iconic football boots in history comes back with one hell of a bang. Down the years, it’s fair to say that the players who’ve worn the iconic adidas Predator boots haven’t been half bad. Since its inception back in 1995, the infamous Predator silo has taken the world by storm- and it’s not hard to see why. Shown off by some of the greatest players on the planet and being central to so many of football’s most memorable moments, every football fan in the world will always have a soft spot reserved for the adidas Predator. 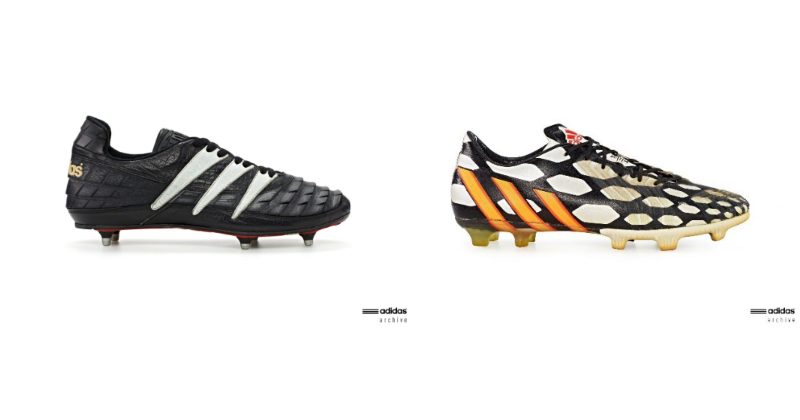 From the original black and white design of the original released over 20 years ago, to the flamboyant patterns of the Predator Instinct of 2014- the most famous adidas football boot has never failed to light up the football pitch and capture the imaginations of young football fans across the globe. In other words, they’ve always looked pretty damn tasty. Well, this year Christmas really has come early, because adidas have gone ahead and treated us to a brand-new Predator design: the Predator 18+. So you can stuff your Scalextric and games consoles, because these bad boys are literally the only thing we’ll be asking Santa for this year. These stunning fresh designs are much more than just a new football boot release- because they also signal the triumphant return of a legend. As adidas rolled out its new silos, such as the Nemeziz and Ace, the Predator has been put somewhat on the backburner for the past 3 years, and we have no shame in saying that we missed it more than Everton miss a top-quality striker. 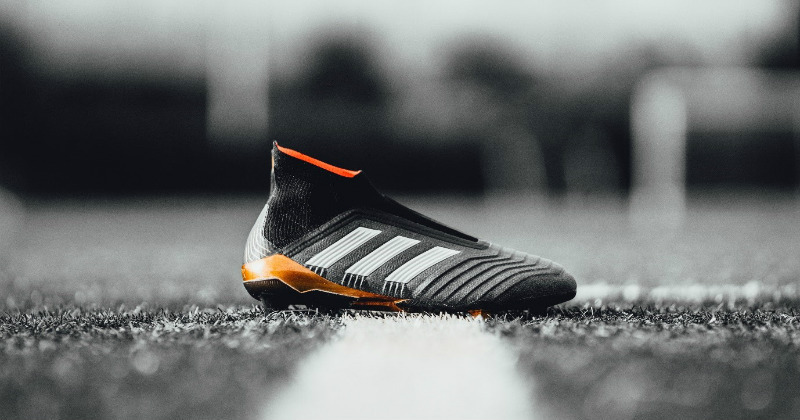 The adidas Predator 18+ is fully aware of its rich heritage, too, with the gorgeous colourway and pattern harkening back to some of the most popular Predator designs to date. The fantastic black, red and gold combination fits in perfectly with the back-catalogue of beautiful Predator designs, with the famous Three Stripes standing out prominently in white along the sides. We have to say that this is one of the classiest football boots we’ve seen so far this year, and we can’t wait to see it in action across Europe. In fact, you might have noticed Dele Alli showing them off last night as Spurs claimed yet another impressive Champions League win against Borussia Dortmund. Alli bagged himself a couple of assists, too- perhaps a signal of how the new Predator’s innovative technology will help players to develop their game and dominate the pitch. 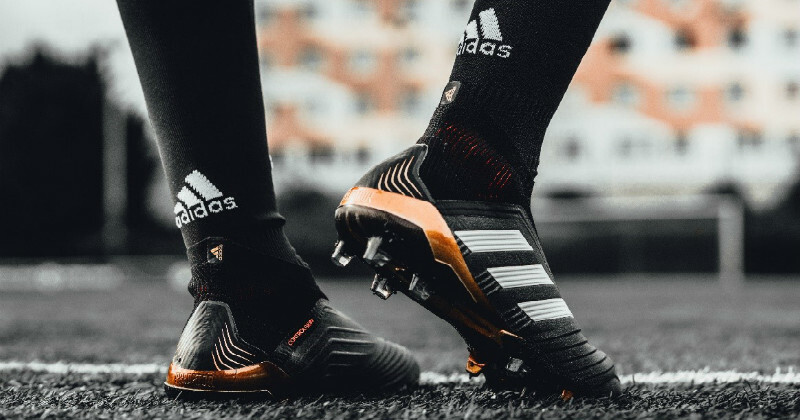 Incorporating adidas’ revolutionary Primeknit material, the adidas Predator 18+ includes a Sockfit Collar, which ensures players can enjoy a supportive fit; while the layer of CONTROLSKIN (one of adidas’ latest innovations) means that wearers will experience optimal grip on the football. Sounds good, eh? If that wasn’t enough, the new Predator design uses a Purecut Laceless upper and CONTROLFRAME to give players maximum control and stability, making them absolutely perfect for players like Alli and Paul Pogba to pull the strings in any football match. 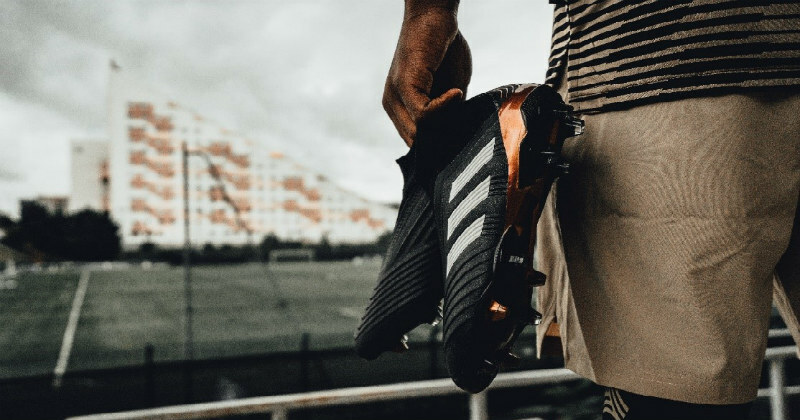 The Predator 18+ is being rolled out as part of the highly anticipated adidas “Skystalker” pack, replacing the Ace as it slots into the line-up alongside the Nemeziz and X silos. From what we’ve seen here, we can’t wait to see what the other designs in this collection are going to look like! We also fully expect the new Predator to be given its own colour updates over the next few months, so the team at FOOTY.COM will make sure to keep you posted with any updates! So what do you reckon? We’ve compared prices and found you great deals on all kinds of Predator football boots, so have a quick browse today to find yourself a proper bargain!